If you own a pet, you understand the perils of keeping a pet indoors. They have a tendency to get into a lot of trouble! 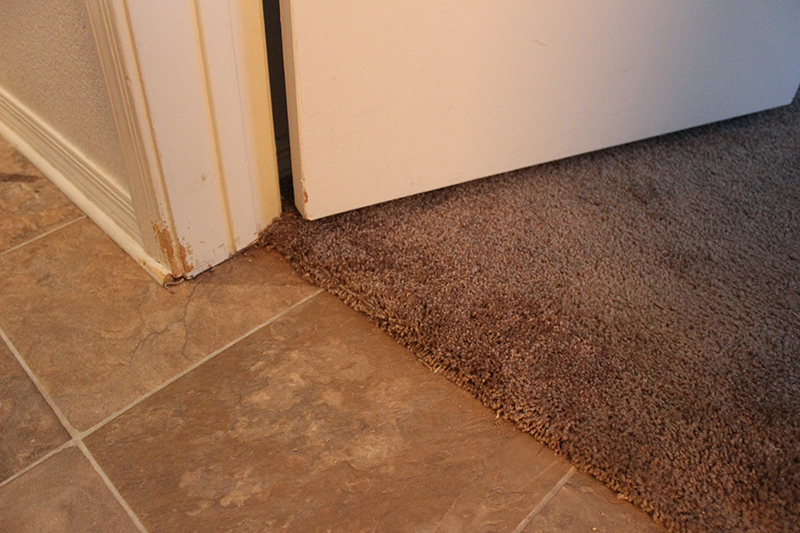 Unfortunately, your carpet is always going to be the first victim when it comes to pet damage to your property. Carpet is readily available, soft and easy to damage. 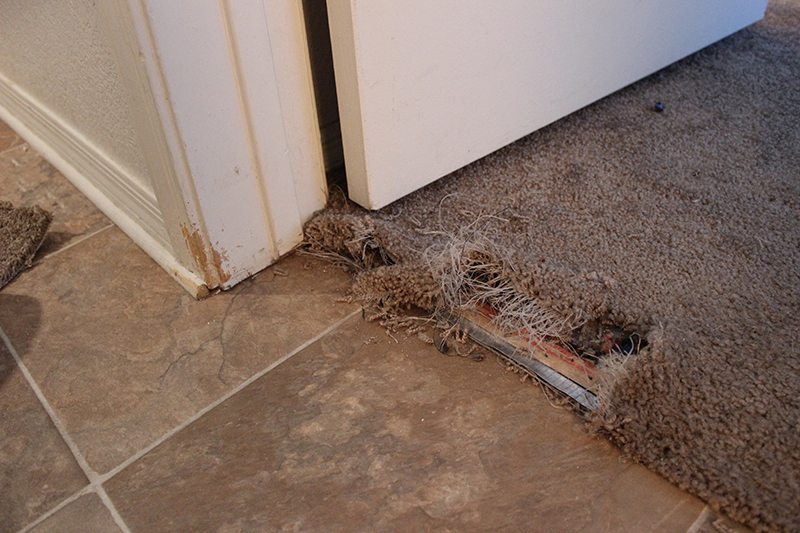 Our dedicated team of carpet repair technicians are experienced veterans who have seen their fair share of pet damaged carpet. They understand what it takes to repair your carpet and will able to restore it. Give us a call today at 312-313-1842 to learn more about our pet damage repair service!